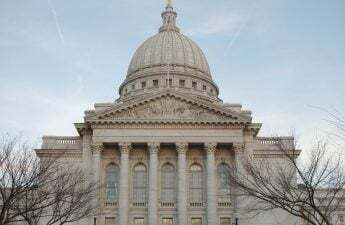 University of Wisconsin system students, staff and alumni hosted a press conference in the State Capitol Wednesday afternoon in opposition to planned UW System cuts. The event comes in light of administrators’ at UW-Stevens Point announced intentions to eliminate more than a dozen humanities majors in response to budget cuts. Other UW campuses, like UW-Superior, have experienced similar program cuts. After the press conference, the activists marched from the Capitol to occupy the Board of Regents’ office, where they read letters from concerned students and faculty. In the morning, the activists met with legislators to lobby for increased fiscal investment in Wisconsin’s public universities. UW-Stevens Point student and protest organizer Valerie Landowski said students need to show the Board of Regents they need to support UW System’s funding. Her major is one that is proposed to be cut, so this issue directly impacts her. “We are informed, passionate and ready to be a part of the solution,” Landowski said. The protesters called for increased student governance on UW campuses, Landowski said. 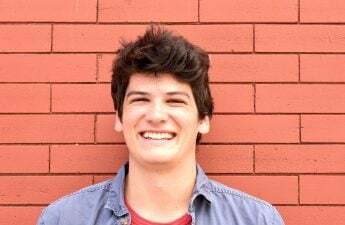 They also voiced their support for a bill that would create a commission exploring funding and revenue streams for the university, and would include students, staff and experts. Though the campaign was created in response to cuts at Stevens Point, activists urged students from all campuses to participate. Associate professor at UW-Madison Eric Sandgren said UW system leaders in Madison laid the groundwork for the cuts in Stevens Point. Others worry that the program cuts to Stevens Point and Superior will have a ripple effect on other university school systems. Chad Alan Goldberg, UW-Madison professor and the President of United Federation of Academic Staff, American Federation of Teachers Local 223 Union, said the cuts are not just a local concern. 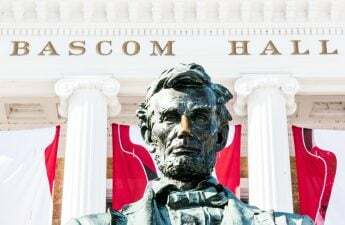 “The proposed program closures and possible layoffs are an attack on the Wisconsin idea that sets a dangerous precedent for other UW system campuses,” Goldberg said. Speakers from various campuses encouraged students to get involved in their educational future. 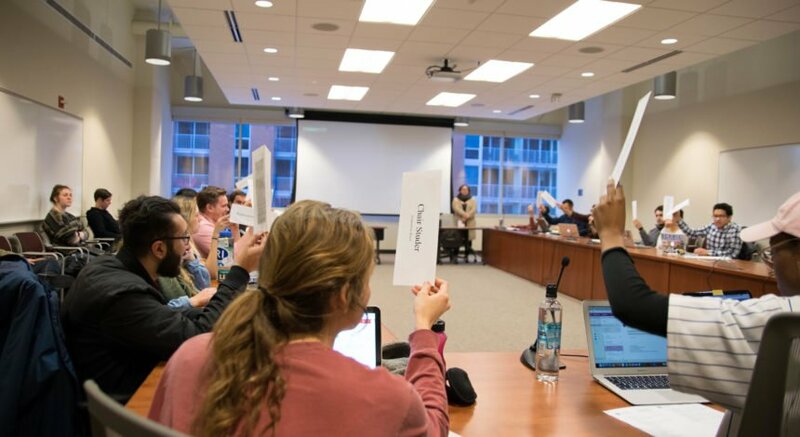 If regents and legislators ignore the voices and concerns of students and staff, they can be replaced either directly or indirectly through voting, Landowski said. “If [policymakers] abandon your duties to students, we will replace you this November,” Landowski said.